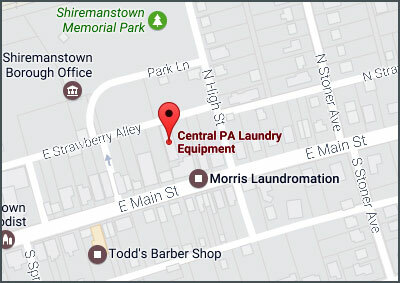 Central PA Laundry Equipment is proud to represent Genuine Parts from Alliance Laundry Systems. A laundry machine is only as good as its weakest part. When it comes to the best parts for your laundry machine, the only choice is Genuine Parts. Each is purpose-built with the highest quality for superior performance. No distinction is made between original and replacement parts. 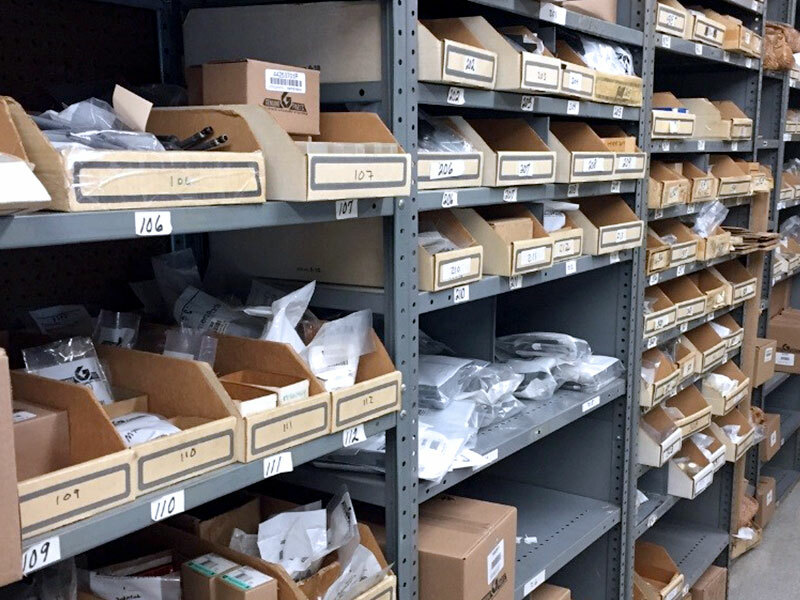 Genuine Parts are the exact parts built into machines at the factory. Replacement parts from other sources may cost less up front, but they are not engineered specifically for Alliance machines. They often need to be replaced earlier and can damage other parts or disable safety features. You owe yourself and your customers the peace of mind knowing the parts installed on your equipment are manufactured according to Alliance Laundry Systems high standards and backed by their industry leading one-year warranty.